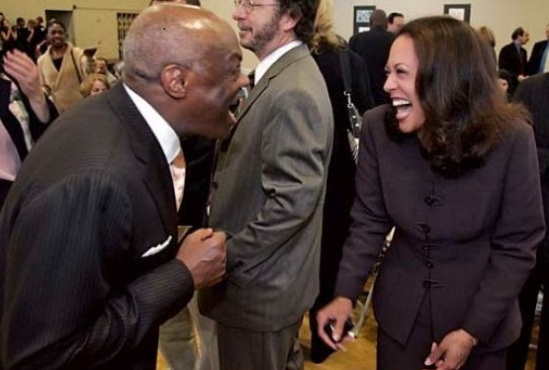 This Is Kamala and her Pimp Willie Brown. He is the reason we even know her name. I did a video on the website if you subscribe you can see it. Monday on Power 105.1 FM’s “The Breakfast Club,” Sen. Kamala Harris (D-CA) said she was focused on the 2018 midterm election to help get people elected who she described as having “the courage” to enact specific gun control measures. 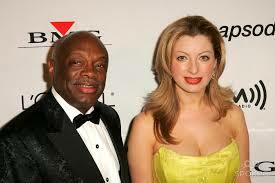 This is Willie and his wife. 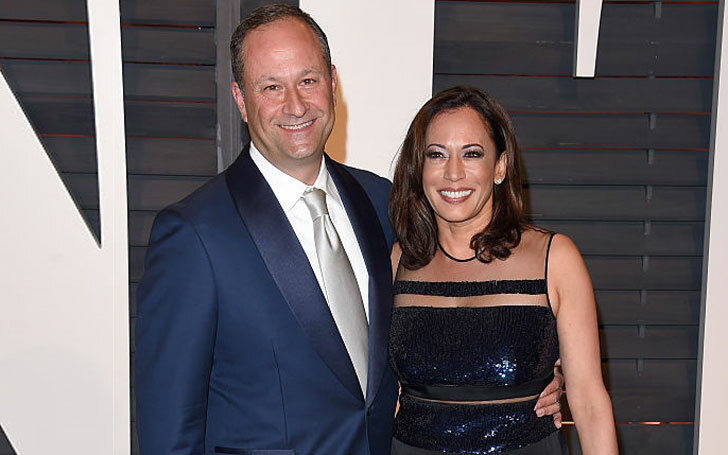 This is Kamala and her husband.